Computer hardware portal TUM_APISAK posted in a tweet they have information to unveil AMD’s upcoming products. 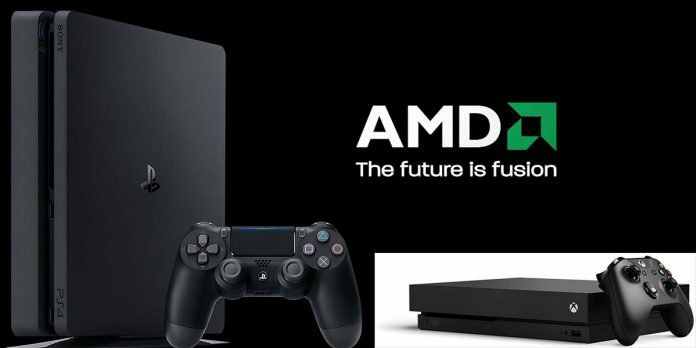 The leak-portal says AMD is working on a system-on-a-chip (Soc) for gaming consoles. The AMD SoC has the alleged code-name of “Gonzalo.” Reports say it will combine the chipmaker’s Zen processor architecture with the upcoming Navi GPU architecture. The SoC also seems to be an accelerated processing unit (APU), which means the processor comes with integrated graphics. 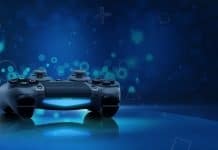 The APU might be a part of upcoming or current Sony and Microsoft gaming consoles. But before talking about Gonzalo, let’s first understand the terms we’re using. AMD created APU back in 2011. It means CPUs with integrated graphics and the ability to game with proper frame rate and resolution. SoC is a chip or integrated circuit that holds many computer components. Usually, it holds CPU hardware via a microcontroller or microprocessor. Some of the elements may be a memory, output/input, secondary storage, and ports. SoC uses less power and uses less space than multi-chip counterparts. These units are becoming more and more popular with the growth of mobile computing and the Internet of Things. Gonzalo might be the next APU powering gaming consoles. More specifically, powering next-gen consoles from Microsoft and Sony: The Xbox Two and the PlayStation 5. Or, in any case, Gonzalo might even be a part of another mid-generational upgrade for current consoles. It’s not clear at this time if Gonzalo will have Zen+ or Zen 2 architecture. However, Executive Editor at Thurrott, Brad Sams, said on December 2018 that Microsoft’s Xbox Two would pack an AMD Zen 2 octa-core CPU built with on the 7nm node lithography. According to the rumors, AMD Gonzalo will have 8 cores with a 1 GHz base clock, while boost clock will be around 3.2GHZ. Sony’s last mid-gen upgrade, the PlayStation 4 Pro, has a semi-custom AMD chip that goes over 2.13Ghz. On the other side, the premium Xbox One X has a 2.3Ghz base clock. If the AMD Gonzalo’s alleged 3.2GHz boost clock holds true, the APU will indeed give a substantial performance improvement to current gen consoles running AMD SoCs with Jaguar architecture. What’s more, AMD Gonzalo means the potential incorporation of Navi 10 Lite graphics. Information about Navi 10 is almost null; however, what we know is it will be a significant improvement over AMD’s current capacities. Latest rumors suggest AMD will launch Navi at 2019 E3 video game conference at L.A., California, next June. 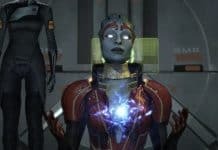 The story has some logic as both the PlayStation 5 and the Xbox Two (also code-named as Xbox Scarlett) have expected release dates of 2020. AMD could be launching Navi by June or July 2019. AMD has already said we’ll be hearing about Navi this year. 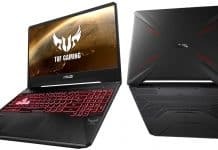 Navi is based on the 7nm architecture and debuted at CES with the unveiling of the mid-range Radeon VII GPUs. However, there’s no news of a high-end Navi variant, at least until early 2020. Navi is the replacement for the current and aging Polaris graphics architecture. Navi architecture. Source: Tom’s Hardware. The big mystery, then, is how Navi will fit in AMD’s lineup. We know that Navi’s successor, Arcturus, will launch on 2020 as the high-end alternative. And yet, AMD labels Navi as their most magnificent creation. I’d bet Navi is AMD’s first wage on 7nm architecture, while the next gen will be the entire enterprise.